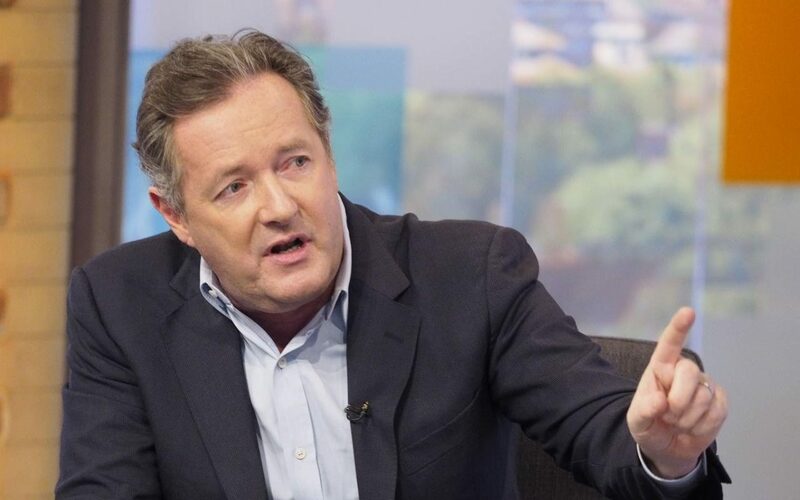 Celebrity Arsenal fan Piers Morgan has picked out who he believes would be an appropriate replacement for Arsene Wenger. The Gunners have been brutally criticized by many in recent months with their hopes of winning the Premier League and Champions League now in tatters. Saturday’s 3-1 defeat to Liverpool piled up the pressure more on Arsene Wenger who has been tipped to be replaced by Juventus boss Massimiliano Allegri. But according to Piers Morgan, Arsenal’s next manager should be one of the club’s legendary players. Whilst Henry is a popular figure among Arsenal fans, the former France international’s lack of experience in management makes him a relatively odd choice. The 39-year-old is currently the assistant coach of the Belgium national team after leaving his role with the Arsenal youth team last year.